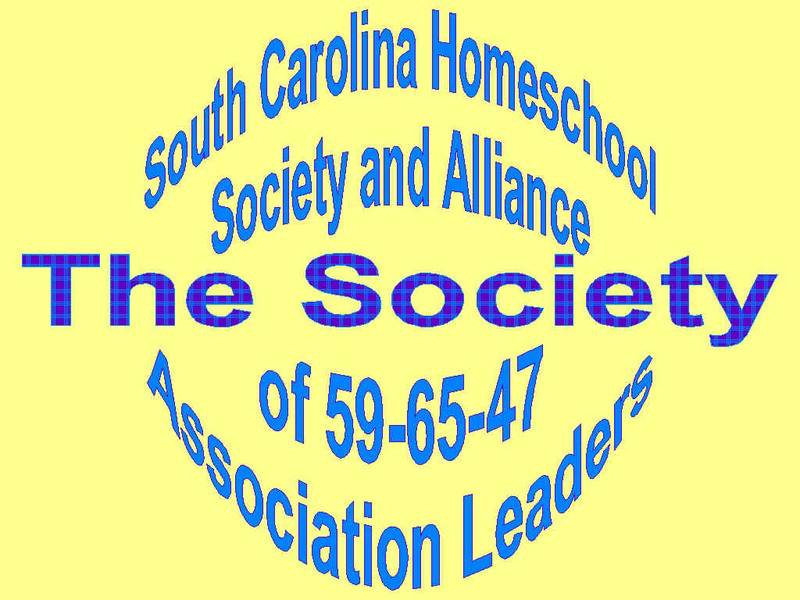 Contrary to some "OVER ZEALOUS" official statements, any HOME SCHOOL operating under South Carolina Code of Law §59-65-47 does not have to obtain permission from their local school district to home school. YOU SHOULD NEVER ALLOW ANYONE TO COPY YOUR ASSOCIATION ISSUED PAPERWORK. If "ANY" DSS or School official attempts to coerce or mandate this bogus request and/or demand any home school records or "Association issued paperwork, when you are not in the public school system and no specific court order/warrant has been issued, REFUSE To Do So and Call (843) 270-5180 - your association immediately. Further, if you are a HSLDA member, and/or a PPL member and/or have a private attorney, call them immediately as well. (Acts under "color of any law" include acts not only done by federal, state, or local officials within the bounds or limits of their lawful authority, but also acts done without and beyond the bounds of their lawful authority; provided that, in order for unlawful acts of any official to be done under "color of any law," the unlawful acts must be done while such official is purporting or pretending to act in the performance of his/her official duties. This definition includes, in addition to law enforcement officials, individuals such as Mayors, Council persons, Judges, Nursing Home Proprietors, Security Guards, DSS workers, etc., persons who are bound by laws, statutes ordinances, or customs. 1. Call (843) 270-5180 - your association immediately, and let us know that an official is at your door. If you are a HSLDA member, PPL member or have a private attorney, call them immediately and call your association immediately, letting us know that an official is at your door. 2. Ask if the official has a search warrant. If not, do not give permission to allow anyone in! then they may enter without the search warrant. Ask the police officer to state what the emergency situation is, which allows entry without the search warrant. Politely and with respect, tell the police officer, "I am closing the door. If it is not locked, you do not have my permission to come in. If you open the door and come in without a warrant, which you state you do not have to have, I have not allowed you. Your entry without a warrant or my consent will allow a court to determine if said entry meets the requirements of the law. 3. Be a good listener - it is better to listen than to volunteer information. 4. Ask questions - Why are you here? 5. If an official with a police officer insist on coming into your house, tell them nice and calmly - "I am closing the door, if it is not locked, you do not have my permission to come in. If you open the door and come in, I have not allowed you. You are doing so illegally; according to Calabretta v. Floyd, a Civil Rights Lawsuit, and I will seek legal action." 6. If you or your children carry the "Reverse Miranda Card, provide it to the contacting official. PLACE IT IN PLAIN VIEW in your HOME and RECORD EVERYTHING FOR YOUR PROTECTION AND EVIDENCE!